Words by Kylie Fly | Photos by Kylie Fly. 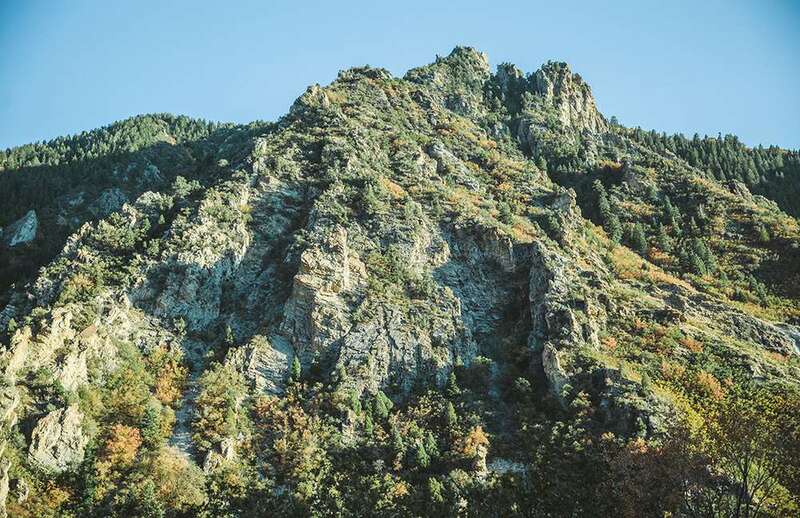 As brand-new transplants to Salt Lake City, Utah, my roommate and I found ourselves wandering the trails near our house after a long day of unpacking boxes and painting our walls a fresh coat of white. It’s not always easy being new in town, but it’s a little more fun when you have someone to share it with. 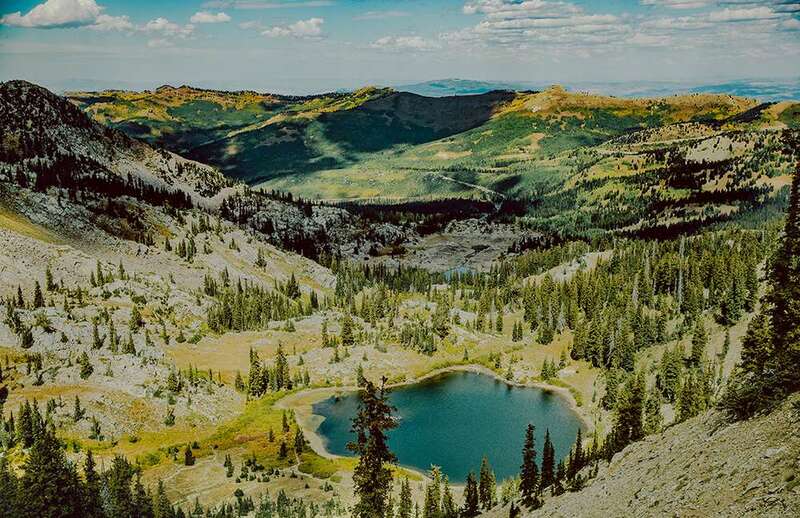 Salt Lake City is a mecca for outdoor enthusiasts looking for easy access to wild places. 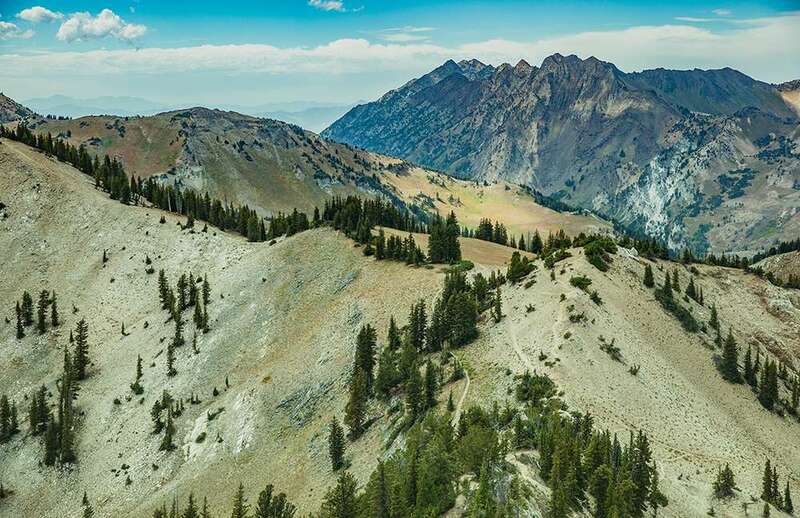 You have the luxury of being close to a city and downtown metropolitan areas, but, no matter where you stand, you see giant mountains all around you. That’s exactly what I was looking for. 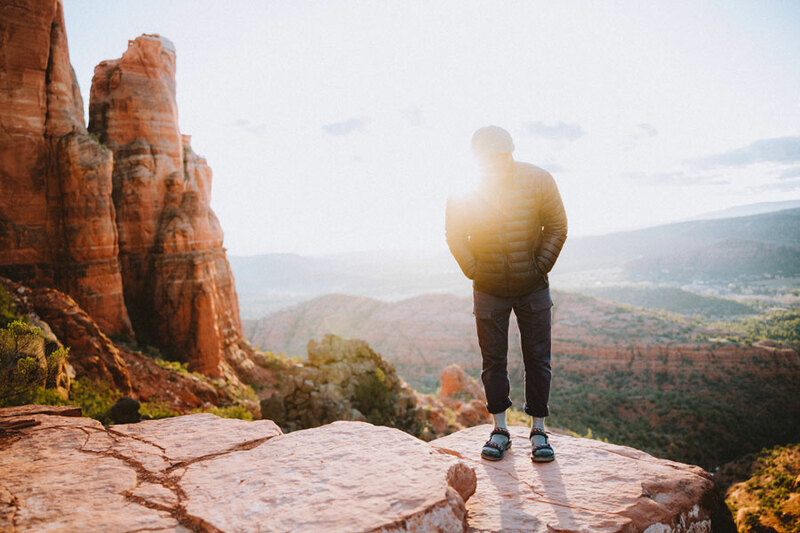 Moving to an adventure town is somewhat overwhelming, but having moved several times in the last ten years, I’ve picked up a few things on how to be the new guy in an adventure town. Here are a few tips. Pictured: Women’s Original Universal Crafted Leather in Citadel. If you don’t have friends where you’re moving, that’s ok – take advantage of social media and connect with like-minded people who you feel might be fun to hang with. If you’re lucky enough to know a few people already, they can help get you started on your discovery of a new place with inside tips on where to go, what to do and what to see. If you’ve ever been in a car with me, you know that I have a tendency to take a lot of wrong turns. It’s basically a gift. But some of those wrong turns have taken me to interesting places that I’ve fallen in love with, so don’t get frustrated with yourself and just embrace it. 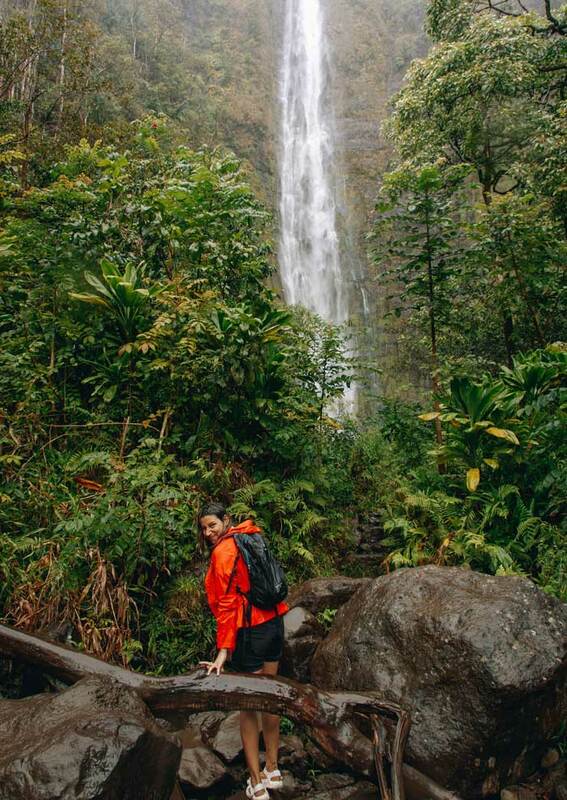 If you’ve heard of something before—like a trail you want to try running or a river rumored to have decent fishing—search the hashtag on Instagram. I met one of my favorite adventure friends by searching a hashtag for a climb I had been planning to do that she had just done. Instagram is totally visual, so you can look at an image of a place and can decide whether or not it’s something you want to check out. This will also give you a more real-time perspective when the posts were made within the last 24 hours. Naturally, when you go places and do things, you tend to run into other human beings. 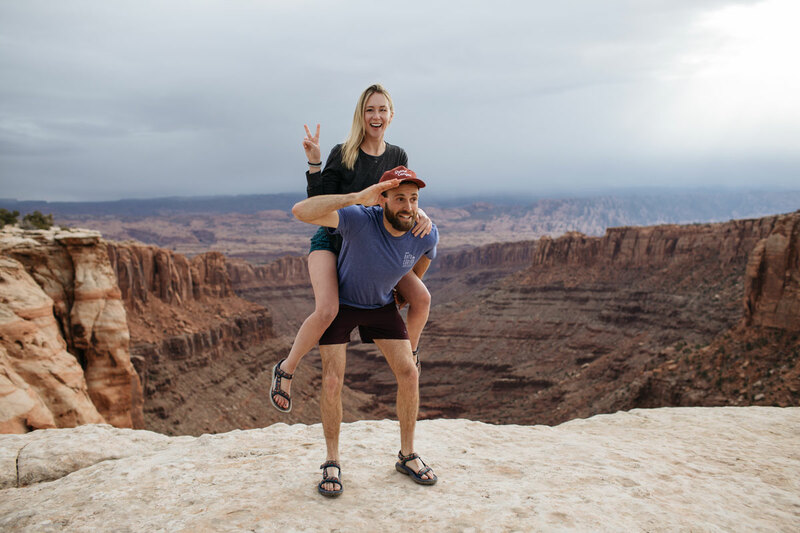 This is a solid opportunity for you to make friends, and even more so when you’re doing things you love, like rock climbing or skiing because you’re bound to run into other people who love those things, too. It’s all about finding your community, and where you plant yourself has a lot to do with what grows. 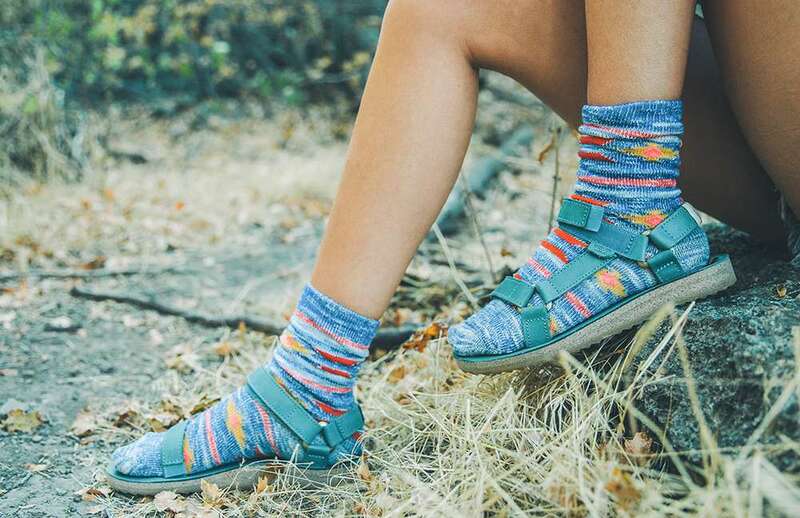 Shop your socks’ perfect sandal at Teva.com and show us your #SocksAndSandals love.